Louise was warming into her topic. Following a tour of the building, she brought out newspaper clippings, and gave me a bit of insight into why this part of Gatlinburg was so important. This lady knew the arts and crafts community like the back of her hand, and she was proud to call it home. 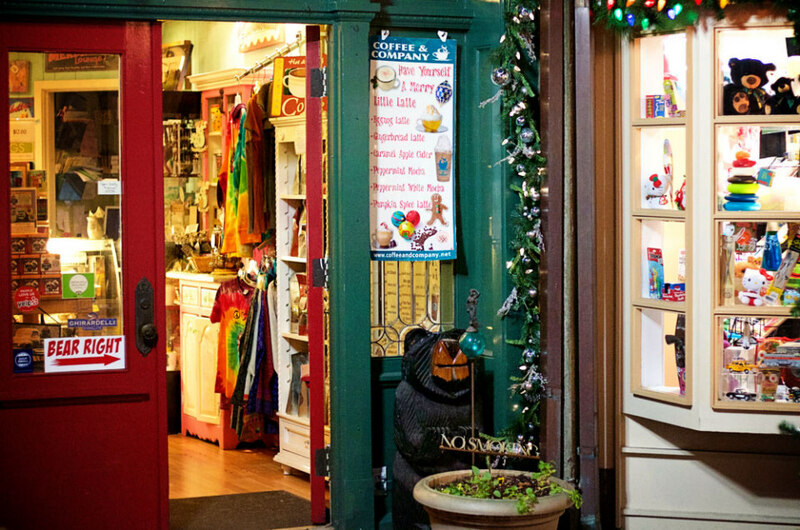 Tucked a few miles off the main drag in Gatlinburg, Tennessee, you will find an 8-mile loop that brings you through the heart of the arts and crafts community. Over 100 artists have set up studios in this area and call it home, selling their crafts directly out of their studio space. Many are happy to chat with customers about their latest project, the generations of family history or the best spot in town to grab some fried pickles or coffee. Louise Bales was no exception. She and her fellow cohorts at Cliff Dwellers have been working in their space since 1996, but have been an art collective long before that. 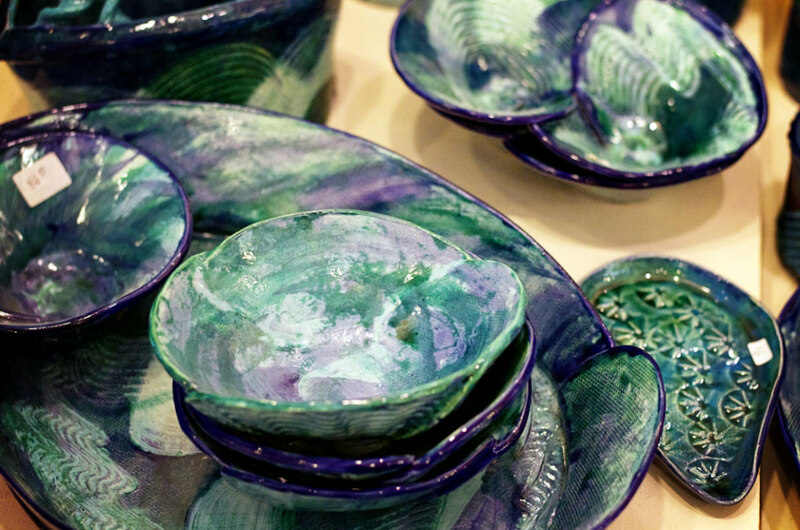 The Cliff Dwellers Gallery is home to a potter, basket weaver, marbler, cloth weaver, and watercolorist. The shop is downstairs, but visitors can go upstairs to the studio to watch Louise, Sherry, Pat, Theresa, and Winnie in action. The original Cliff Dwellers building was constructed in the ‘30s by another artist, Louis Jones. He lived and worked in his studio/shop and it became a landmark in downtown Gatlinburg. When he retired, the new owners operated in the space until the early 1990s. Sadly, the building was scheduled to be demolished and replaced with a new construction. Upon hearing this, Chris Gray, the son of Jim Gray, a well-known painter and sculpture and owner of the largest known collection of Jones’s work, knew he had to do something. With a handshake, the developer gave Chris the building at no cost… as long as he could physically move it from its current location within four weeks. Chris called his dad to tell him the good news. Jim Gray thought he was nuts, but Chris vowed to make it happen. Already in the middle of converting the Glades Lebanon Baptist Church into a gallery, he had the land to move the Cliff Dwellers right next door. The ladies of the Cliff Dwellers, formerly known as the Fiber Creations (a weaving co-op), gave Chris a 20% commission from everything they sold until their business took off and they were able to make the mortgage payments on their own. Cliff Dwellers is just one of hundreds of stories you can hear in this little world. 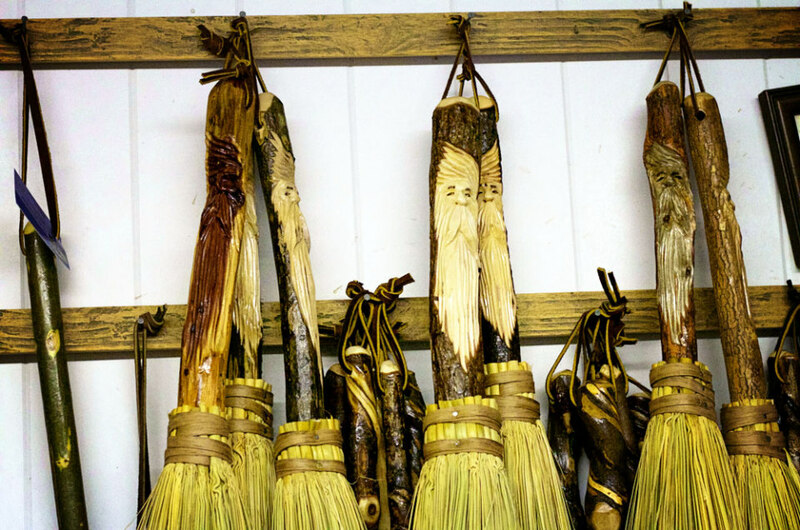 Behind the Jim Gray Gallery you will find David Ogle working away on brooms and walking sticks. 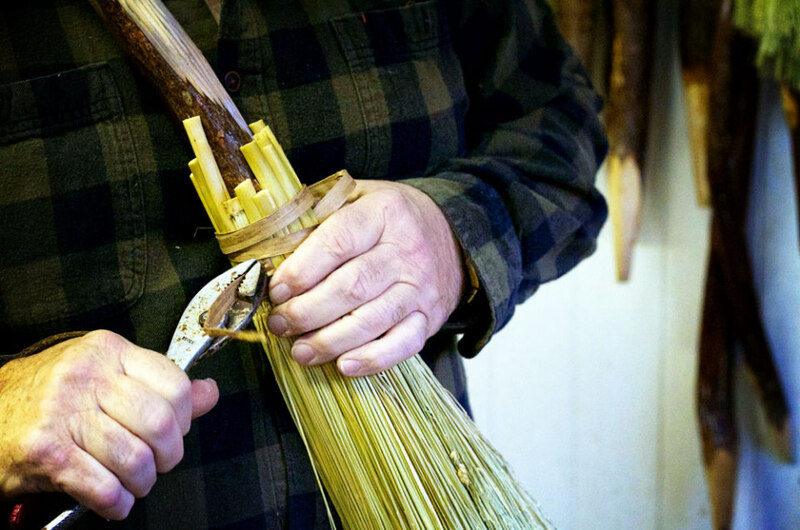 His family has been making brooms for 95 years. He joined the business 48 years ago, using wood he finds in the Smoky Mountains to shape his creations. While you can use them to sweep the floors, each has unique intricately carved faces, making them pieces of art. Each tells a different story based on the wood used, from sassafras and black gum to dogwood and maple. Upon request, he also adds wooden whistles and compasses into the walking stick designs because you just never know when that husband of yours may get lost. No machines are in the shop; Ogle and his wife Tammy refuse to let modern technology come between tradition and make everything by hand. The Cliff Dwellers, Jim Gray Gallery and Ogle’s Broom shop can all be found in the same parking lot, but wandering down the road a bit and you’ll stumble upon Treasures in Earthen Vessels where David Howard is doing something truly unique with ceramics. His claydirondack is a unique twist on the traditional Adirondack chair. Instead of using wood for the slats, Howard has replaced those with stoneware pottery slabs. Make no mistake, this is a work of art and should be kept indoors so the elements don’t destroy it. Just up the hill from Howard, Doreen Prakshot has her poppy paintings in the window of In The Wild, a shop she runs along with her daughter Amber Ann. After chatting with Prakshot for a few minutes, I found that she loves the natural beauty and pop of color that can be found in poppies, a staple in her home state of California. Also a fan of the black bear, which is prevalent in this part of the state thanks to the protected lands in the national park, she paints the animals into whimsical situations to add to the magic and the fun of this unique slice of Tennessee life. 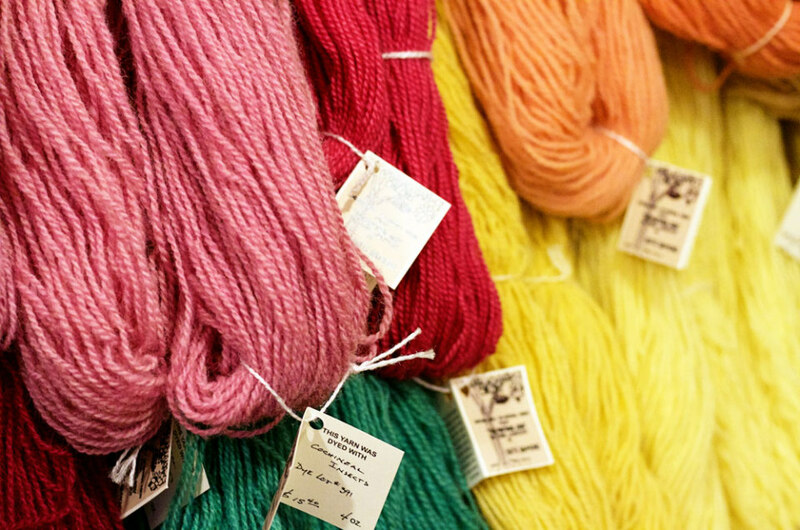 Stories overflow in this community, yet many visitors either don’t know the crafts world exists, or don’t stop long enough to talk with the artisans. Come in the spring, though, and visitors will get the opportunity to really delve into the art world at “Hands-on Gatlinburg,” a weekend of fun and interactive demonstrations. Love what you saw at The Cliff Dwellers? They have classes running all through the event. Over 30 workshops have already been planned for the April extravaganza with more in the works. As I packed up my notebook and pen, Louise reminded me to see David the broom maker and friends. Her enthusiasm for the craft community is infectious. I found myself digging into a world I had long since forgotten beyond my grade school art class. Gatlinburg may be known better for its moonshine and the Great Smoky Mountains, but the arts and crafts community adds a depth to this area that few get to experience. Those looking for hidden treasures are sure to find them in spades, though.